Artist Management Firms: If you do not have someone on your team whose sole responsibility is to utilize online music sync agencies, pitch ad agencies, and cozy up with music supervisers, you’re missing out, bigly. When I owned/operated Renaissance Artist Management (aka RAM Artist), I established an in-house position for the sole purpose of securing music sync opportunities. This was during the early days of micro-sync and the boom of online sync agencies. We leveraged online agencies (at the time that included Rumblefish before they were acquired by HFA and pivoted). Check out Songtradr, Music Bed, MusicDealers, YouLicense, Pump Audio, and many others like them. Consider giving some tracks to exclusive libraries who do well pitching your artists’ sound. Red Bull Media House is always looking for good music and they get YUGE placements. Make sure to read the deats of their contracts. SoundExchange Royalties – Some pitch houses and libraries have tried to sneak in a cut of your SoundExchange royalties. Don’t let them get it. They are not getting your music placed on digital radio, so they do not participate in your digital radio royalties. I successfully helped an indie artist negotiate that clause out of a library agreement. Tagging/ReTitling– Tagging is the practice of adding an identifier to your song title when the song is registered with a PRO. Retitling is creating a new title for the song when registering. The goal of both methods is to disambiguate any performance royalties generated as a result of the libraries sync placement activities. This is necessary when you have multiple non-exclusive libraries getting places of the same song. They want to make sure that when the cue sheet from the TV show gets to the PRO, the royalties earned against that specific placement gets to the right entity. It’s not unheard of for one song to be placed by several non-exclusive sync agencies, each with retitles or tagging and capturing royalties for their specific placement. Do know that the writer gets the writer share for all of the placements. The agencies/libraries participate in the publishers share of their specific title. Duration of Term – Exclusive libraries may want up to 3 years exclusivity. Aim for 1 year for the first term. Learn about royalty forensics, that is the art(science?) of tracking down uses of your music and capturing associated royalties (this is definitely important when it comes to big multi territory placements, TV syndication, and film secondary market distributions). Tunesat and ACRCloud are two audio detection platforms that’ll detect performances of your music in sync media. 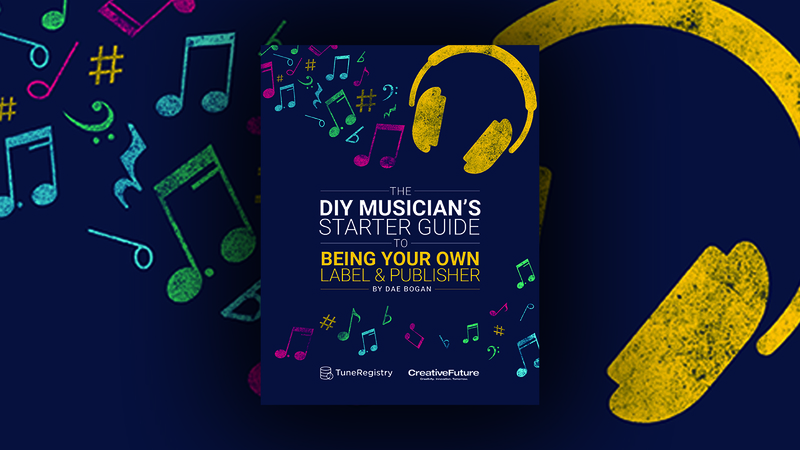 You may want to setup your own music licensing store, so that when you meet music sups, you can send them to an easy-to-search library of your own music. Check out Soundgizmo and LicenseQuote for this. And of course, don’t forget to make sure the music is registered before it starts to generate royalties, with TuneRegistry. Thanks for reading. Congrats on making the decision to pursue a degree in music business. The industry will be wise to continue to welcome artists with business education!